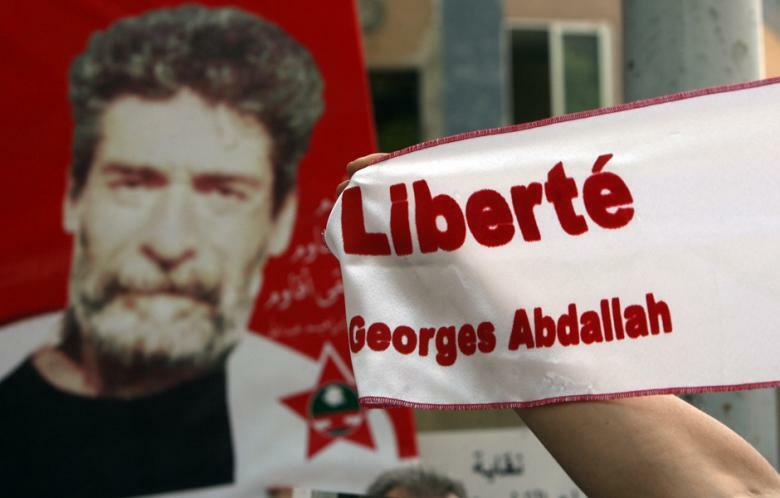 Georges Ibrahim Abdallah, the Arab struggler who has been held for 30 years in French prisons, is refusing food for three days in solidarity with Palestinian administrative detainees on hunger strike in occupation prisons who have been striking for two weeks, since April 24, 2014. He is joined in his strike by a dozen fellow Arab and Basque prisoners in Lannemezan prison, which he launched on Thursday morning, May 8, 2014. Abdallah stated that this step comes in the context of duty and solidarity with the prisoners of the Palestinian revolution and resistance and their just demands. 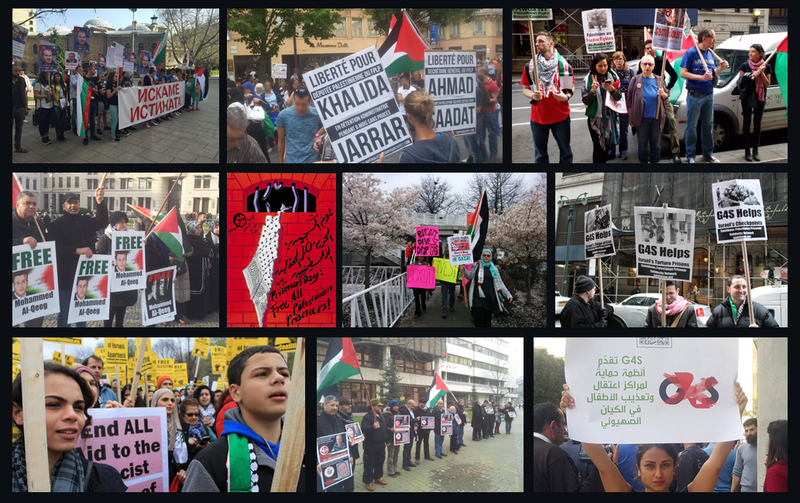 On Friday, May 9, a sit-in is being held in Beirut in front of the French embassy with the participation of Lebanese and Palestinian organizations, including the campaign in solidarity with Palestinian leader Ahmad Sa’adat. The prisoners who are refusing to eat emphasized their support to their comrades in Palestine confronting imperialism and Zionism. Abdallah said that they are refusing food in solidarity with the protest of the prisoners inside the Zionist jails. On May 8, thousands of Palestinian prisoners throughout occupation prisons, who number over 5,100, have announced a one-day solidarity hunger strike in solidarity with the administrative detainees.